Labor Day Weekend is almost here! What are your plans? Alex and I are packing up the family and heading South (Gruene and San Antonio). 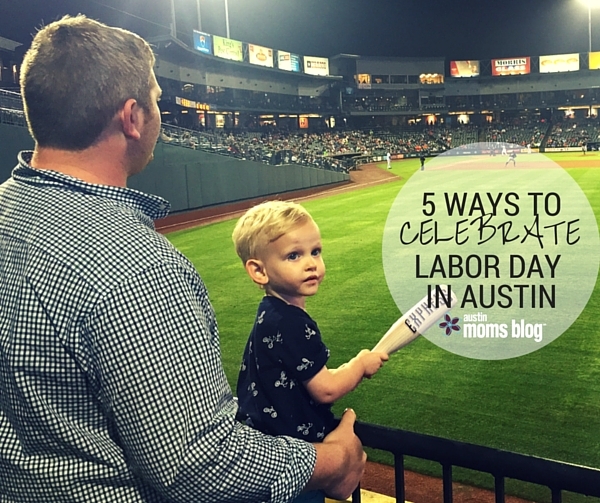 Check out my latest post on Austin Moms Blog if you are planning on spending the weekend in Austin.